Micromax will launch four 4G smartphones, priced under $100 with Google Duo video-calling app pre-installed. Ahead of the festive season, handset maker Micromax will launch four 4G smartphones, priced under $100 (about Rs 6,700), to cash in on the booming demand for LTE devices. Micromax has partnered Google to preload the latter’s video calling app, Duo, on all the 4 smartphones. 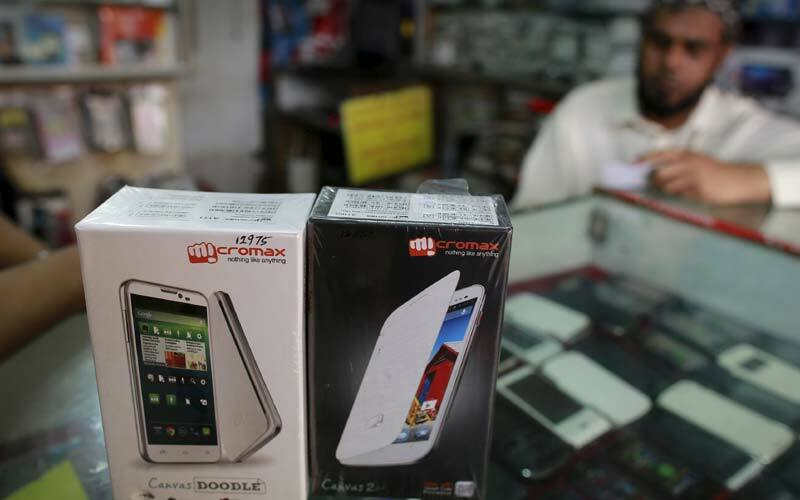 “Video calling is perceived to be a very urban phenomenon and niche but at Micromax, we believe that there is a huge potential to massify the service by taking it beyond the tier 1 markets where Micromax has an unmatched edge,” Micromax co-founder Vikas Jain told PTI. The ‘video series’ will help millions of users discover the Duo app and will be a volume driver for Micromax in the festive season, he added. Sales of 4G handsets have grown significantly in India as operators expand their high-speed Internet services (4G LTE) networks in the country. According to analysts, the trend will gain further momentum with the launch of Reliance Jio’s service that is offering free voice calling and cheap data rates to consumers. “The collaboration with Google Duo is extremely important. Users will find Duo easy to latch on to Duo’s simple interface…all the 4 phones will be sub-USD 100,” he said. Last month, Google launched Duo for Android and iOS users that competes with apps like FaceTime and Skype. The video calling app, first announced by Google at its I/O developer conference earlier this year, aims to take the “complexity out of video calling”. “In the first month alone we have seen over 10 million downloads, with US and India being among the top countries,” Google Group Product Manager Amit Fulay said. Duo allows users to connect using their phone number without a separate username/account. Google also introduced a new feature ‘Knock Knock’ that allows people to see live video of the caller before they answer, helping users connect with the person even before they pick up. “Duo has been built to be fast and reliable, so that video calls connect quickly and work well even on slower networks, something that we think is relevant for the Indian market,” Fulay said.